The B2B May Bank Holiday. Is there a better way to start a bank holiday than with a birthday party? Probably not. Monthly student night Tektu is back for their second b-day bash. Balloons, balloons, balloons and tech house to start the weekend off! Get your sleep in early, you’ve got 18 hours to get yourself suitably sparkly and glittered-up for a night of madness, spookyhouse and mystery at Magic Door. Part of the warm up tour for Love International Festival in Croatia this night should get those festival taste buds tingling. Face wipes at the ready, there’s four hours to try and get that glitter out your beards and braids before the next event; launch party for new store In The Corner Records. Located, conveniently, in the corner of DJTechDirect in the Custard Factory the shop’s ethos is to offer a ‘tailored’ selection of house, techno and disco vinyl complete with lovely staff who know their stuff. There will be DJs spinning some disks and free drinks so make sure you get down and show your support. 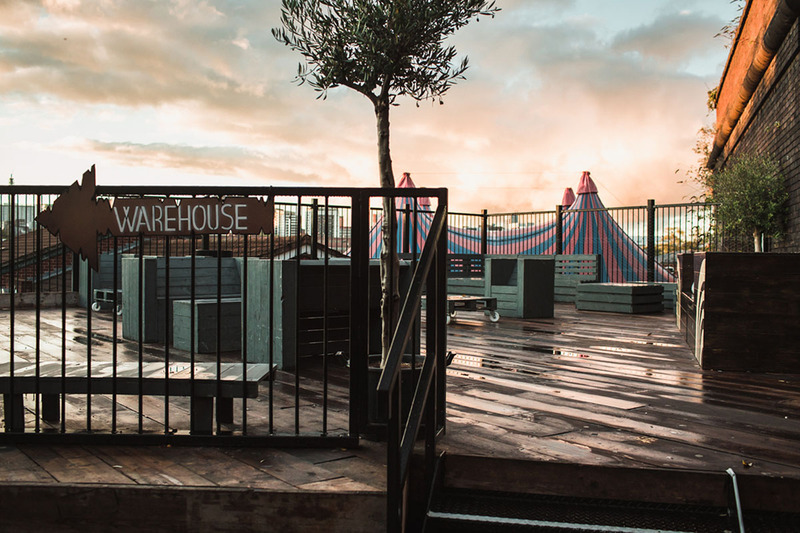 When 1 o’clock comes round, grab your purchases and get to the Rainbow Roof Terrace for an afternoon of soul, funk and (hopefully) sunshine. Tune into Before the Sol tomorrow (Wednesday) 9-11pm for a little taster of what’s to come. As Saturday draws to a close there’s time to fit in one more event before the clock strikes twelve. 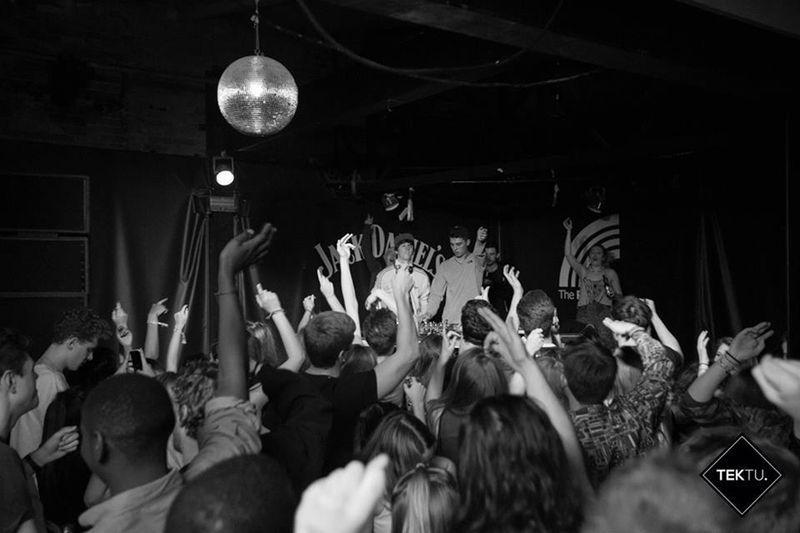 Fables collective, the artists behind Ouse bring a new party to the Hare & Hounds. Energy in abundance and big beats this will be the best way to finish day three. You’ve come this far, so Do Not Sleep. You’ve had a respectable 11 hours to prepare yourself for Portal, now you’re rolling through to Monday afternoon. Filling the late night Sunday hole is some Northern Soul and Motown jams. Get groovy – there’s no point going home now. An hour will fly by as you try and navigate yourselves to … to finish up the weekend where you started, at a two-year-olds b-day bash! This time it’s the turn of Leftback Records and Social Underground who are offering minimal house, techno and birthday cake – wouldn’t it be rude not to celebrate!